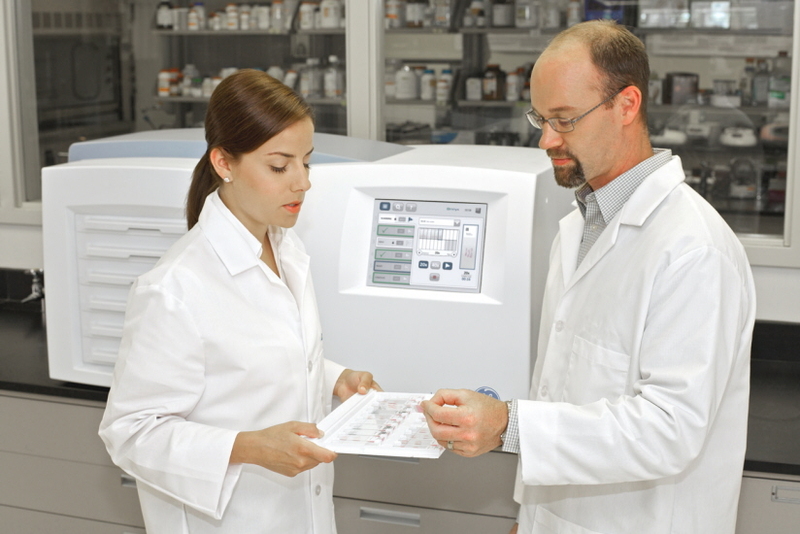 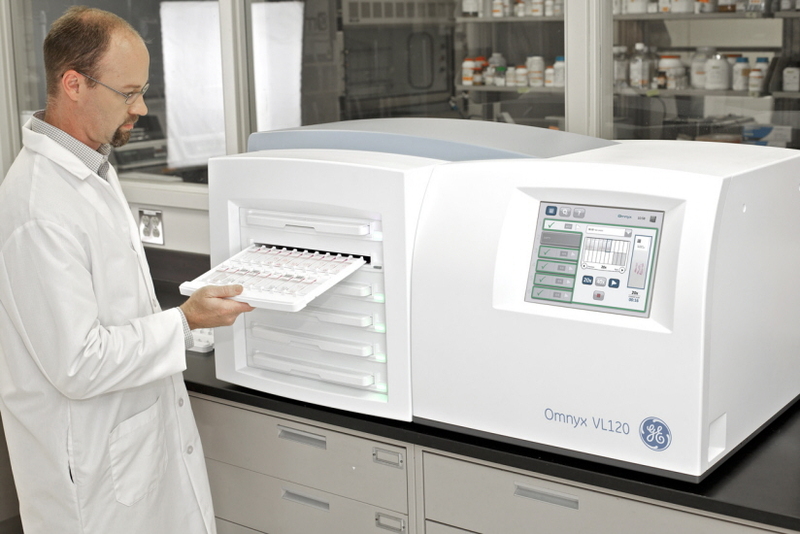 Omnyx, a GE healthcare and UPMC venture, is the result of extensive collaboration with more than 30 thought leading pathologists from 13 academic medical centers and research laboratories around the globe to create a highly usable, intuitive solution to improve pathologist processes and enable digitization. 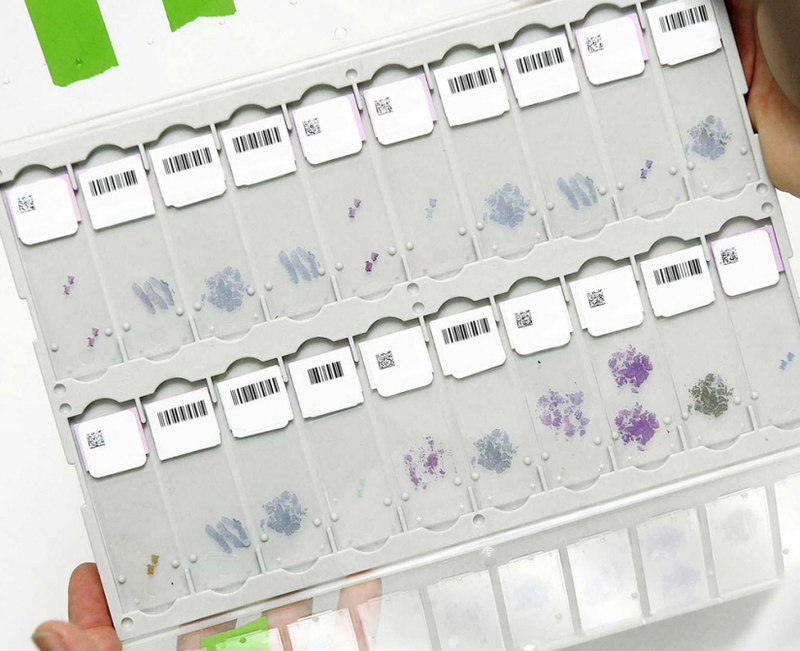 Omnyx is a fully integrated, scalable, digital pathology solution designed to address the scale and reliability requirements for researchers and pathologists. 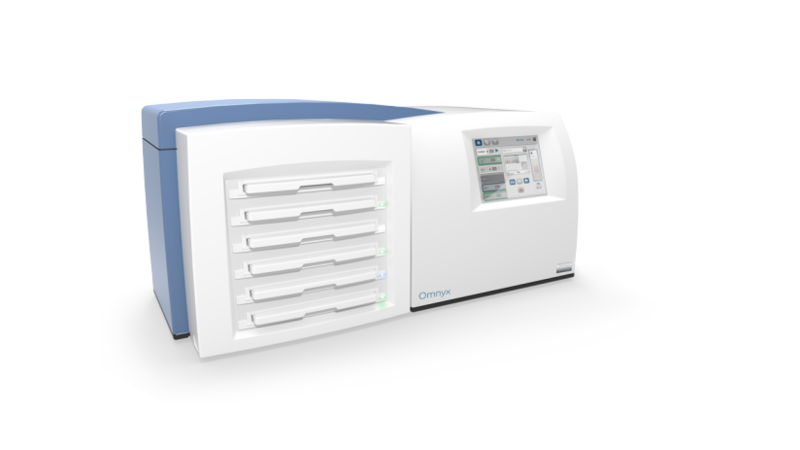 HSD worked with Omnyx in the early stages to assist in the development a full line of digital pathology solutions and peripheral devices. 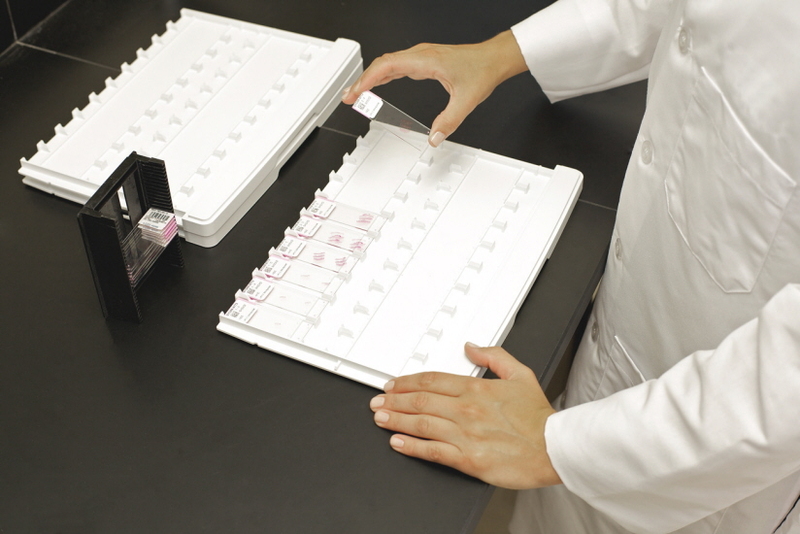 The design of the VL120 was created through careful understanding of the clinical pathologist and histologist's needs. 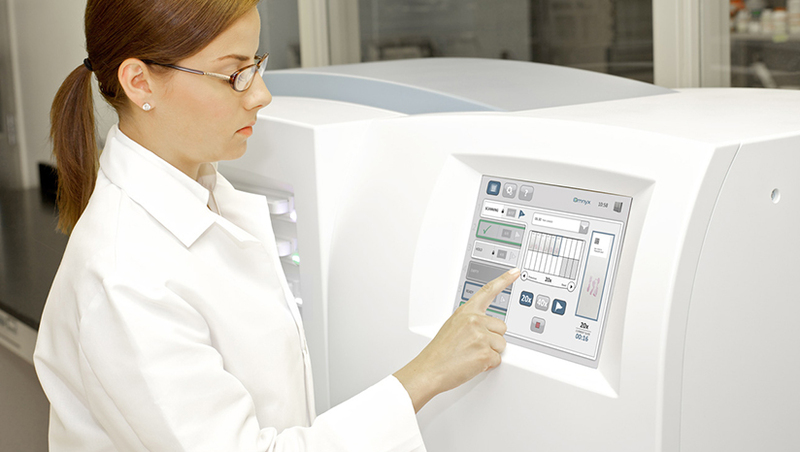 The Omnyx Integrated Digital Pathology solution is a completely digital environment for managing quality review and slide distribution.